With the 2014 Winter Olympic opening ceremony under two weeks away in Sochi, Olympic and Paralympic and medal hopefuls from around the world are putting in their last practices and final touches on their routines. For some athletes this is the first and only chance they’ll have to perform on the Olympic stage, while some familiar faces have already captured gold and had their face on the Wheaties box. Notable United States’ Winter Olympic veterans include Shaun White, who’ll be making his 3rd appearance in two snowboarding disciplines and 36-year old skier Bode Miller participating in his 5th winter games. The 2014 Sochi Olympic Games are sure to excite spectators and inspire younger generators of athletes to achieve Olympic glory of their own. We’d like to shine the spotlight on a sport known for their underdogs and giving second chances to athletes. The bobsled events at Sochi will feature teams and individual athletes looking to overcome past Olympic failure and injury in the quest for Olympic glory. While not every athlete will be able to overcome the obstacles set before them, the bobsledders below are role models due to their perseverance and commitment to Olympic sport. 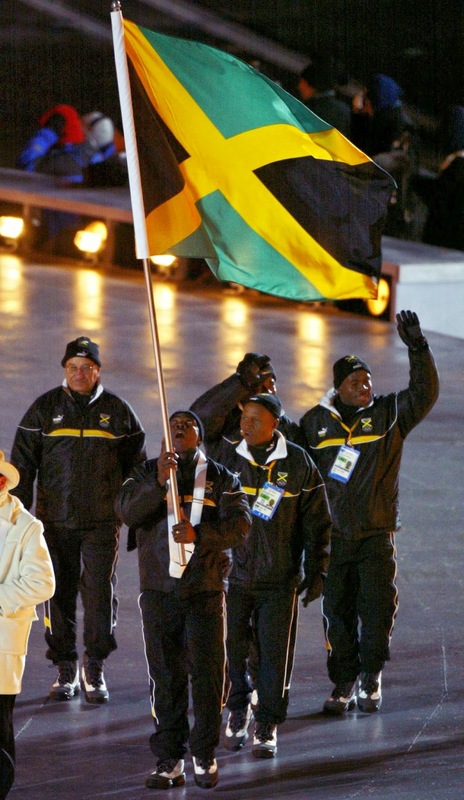 The Jamaican bobsled team returns to the Olympic Games in 2014 after failing to qualify for the games in 2006 and 2010. The island nation who burst onto the sport’s radar after qualifying for the 1988 games in Norway and inspired the film Cool Runnings, is focused on besting their 14th place finish in 1994. While the team may not be borrowing sleds from rival countries and racing with a lucky egg like they did in the movie, the Jamaican team is using 21st century technology to fund their Olympic dreams. The team has relied on the crowdfunding site Crowdtilt to meet a $100,000 shortfall in funding. Good news is the team and their coaches were able to meet their goal and will be landing in Sochi soon! The Olympic stage is nothing new to this former Track & Field Olympian but she is hoping for a better result on the ice. The former World Indoor Champion in the 60 m hurdles will attempt to bounce back from disappointing summer games performances in Bejing and London to finally make the Olympic podium. Lolo’s powerful stride was enough for USA Bobsled coaches to give her a spot on the Olympic team as a brakeman, responsible for getting the sled moving at the beginning of the race and controlling the speed downhill. While Lolo has an outside chance to medal in the women’s bobsled her dedication and commitment to reach Olympic glory will inspire younger athletes for generations. 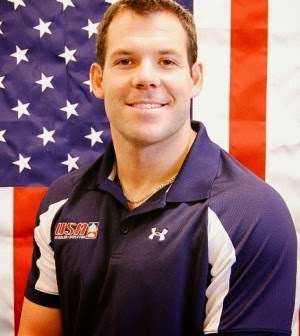 Former standout wide-receiver for the University of North Texas, Johnny Quinn was recently named a push man on the USA-2 four-man Olympic bobsled team. Just like Lolo and the Jamaican teams, Johnny’s road to Sochi was not an easy one. After not making any NFL regular season rosters in ’07 or ’08 Johnny caught on with the Saskatchewan Roughriders in 2009. In the last game of the regular season he suffered a torn ACL. Knowing he still wanted to compete, his agent and former football player turned silver medal Olympic bobsledder, Todd Hays, suggested he take up bobsledding. Johnny joins Herschel Walker as the only former NFL player to complete in the winter games when he joins the four-man crew in Sochi. We hope you enjoy the XXII Olympic Winter Games and root for your favorite underdog bobsled teams during the competition dates of Feb. 16-23.